Blue Bell, PA — The Dental Hygiene Clinic at Montgomery County Community College’s (MCCC) Central Campus in Blue Bell is actively recruiting patients with periodontal, or gum, disease for the fall semester. Patients will be screened for eligibility on Monday, Jan. 25 by appointment, and those who qualify will begin treatment. 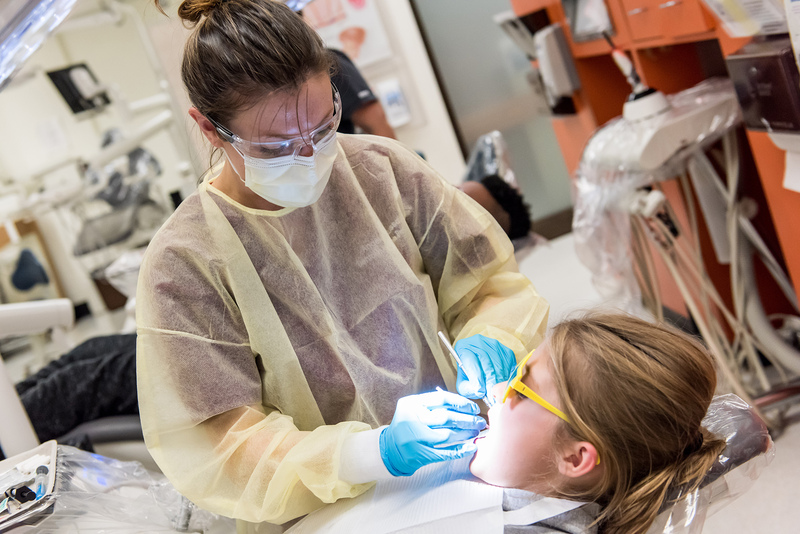 Blue Bell, Pa.—The Dental Hygiene Clinic at Montgomery County Community College’s Central Campus in Blue Bell is still in need of patients with periodontal (gum) disease for the second half of the spring semester. Interested patients will be screened for eligibility on a Monday, Wednesday or Friday during the spring semester, and those who qualify will begin treatment. The treatment includes complete assessment of the patient’s oral and periodontal health, dental x-rays (if necessary), education in self-care, scaling, tooth polishing and fluoride treatment. Multiple, three-hour appointments are necessary. 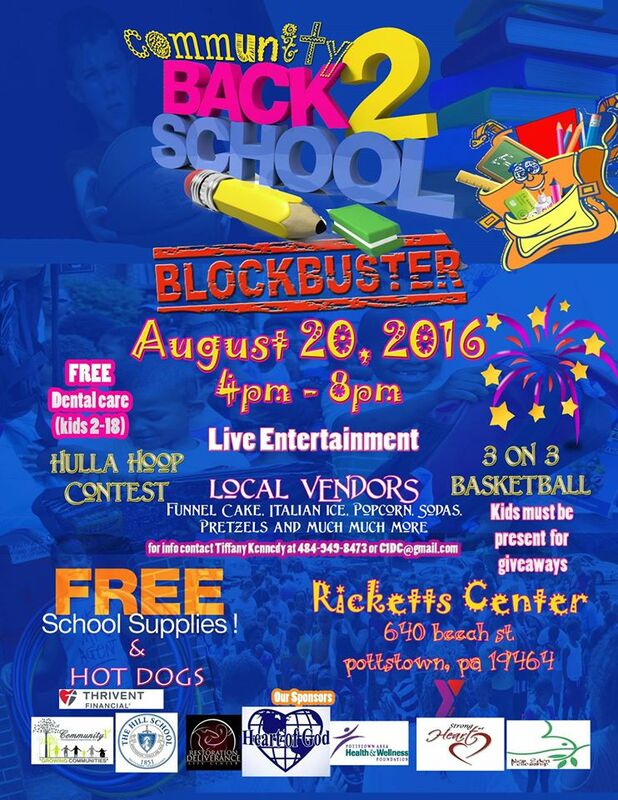 Interested persons should contact the Dental Hygiene Clinic at 215-641-6483 and leave a message with their name and telephone number. The Clinic is located in room 211 of the Science Center, 340 DeKalb Pike, Blue Bell, near the 1313 Morris Road entrance to the campus. Pottstown, PA — Montgomery County Community College’s Dental Hygiene program is partnering with the Pottstown Area Health and Wellness Foundation and Community Health and Dental Care to offer a free Children’s Dental Sealant program on March 28 from 9 a.m.-1 p.m.
A dental sealant is a clear, preventive coating placed on permanent back teeth in order to prevent dental decay. During the sealant programs, preventive services will be performed by licensed dental hygienists in consultation with licensed dentists. 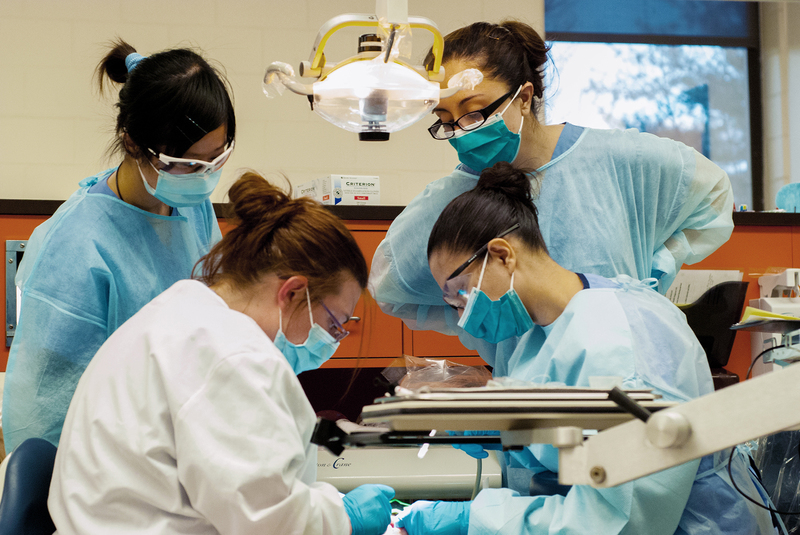 Auxiliary support services will be provided by the College’s dental hygiene students.